This major contribution to studies of the Victorian era explores the period from Queen Victoria's accession in 1837 to Prince Albert's death in 1861. These were the years when Buckingham Palace was know as 'the headquarters of taste', when royal patronage was still an essential part in a successful artistic career, and when the royal couple were passionately involved together in the artistic life of the nation. 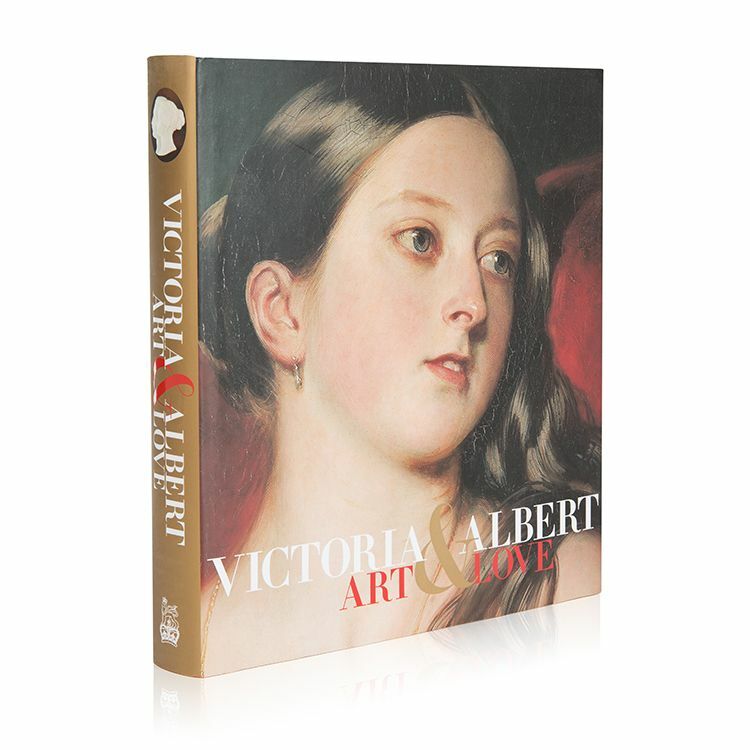 Opening a window onto the lives of two people as passionate about art as they were about each other, Victoria & Albert will be a comprehensive resource for scholars of British art and the royal family. 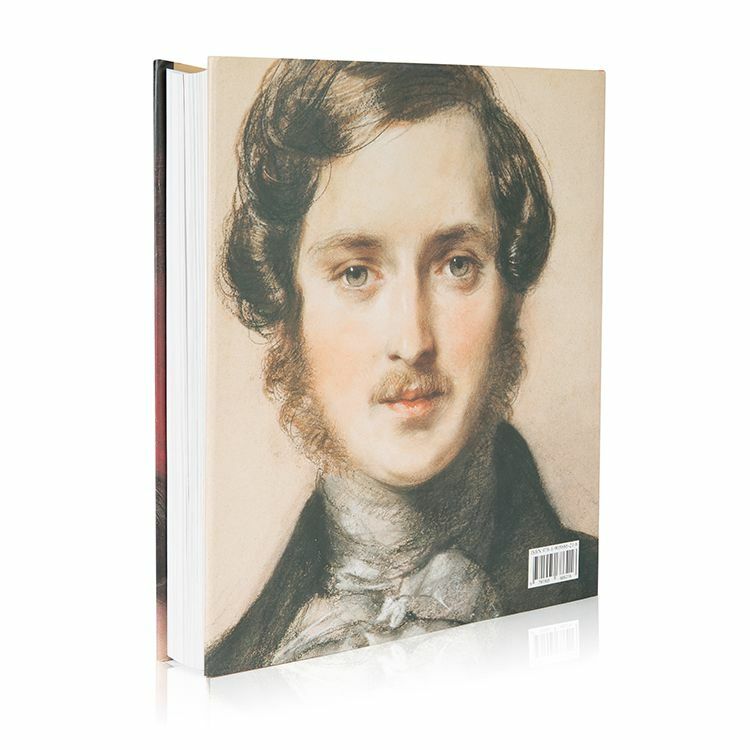 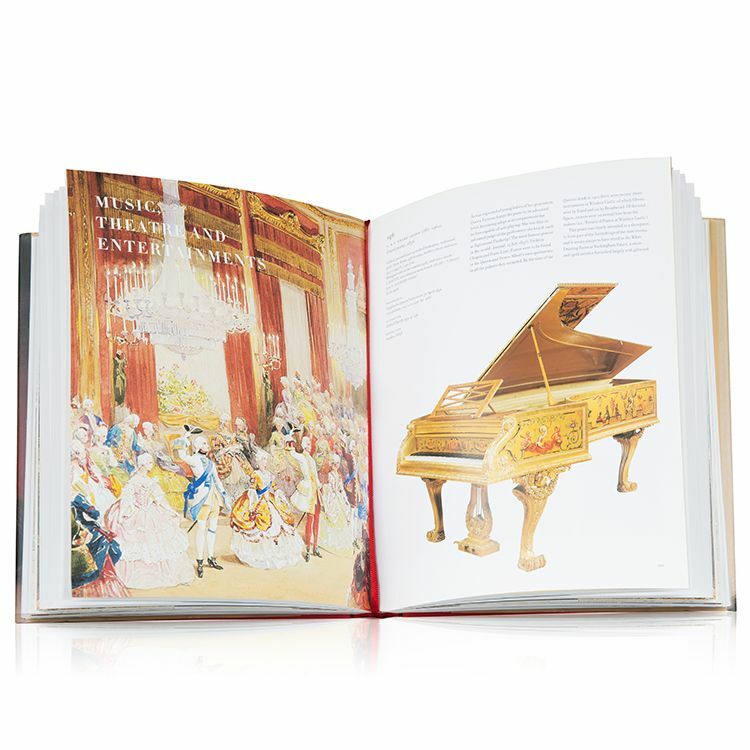 With 476 colour illustrations, genealogical table, extensive biography and appendices.